One Plus has rolled out Nougat update for One Plus 3 and One Plus 3T in some parts of the world, but Indian customers are still in the queue. 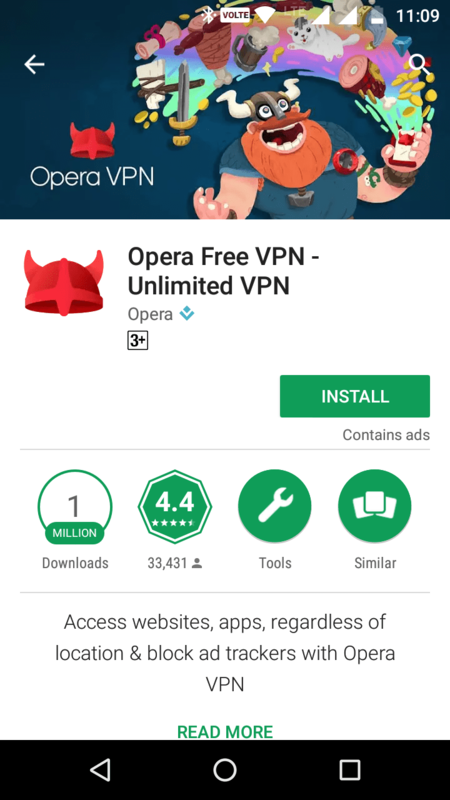 If you are in India, and you are still waiting for the update, then you can have it right away. 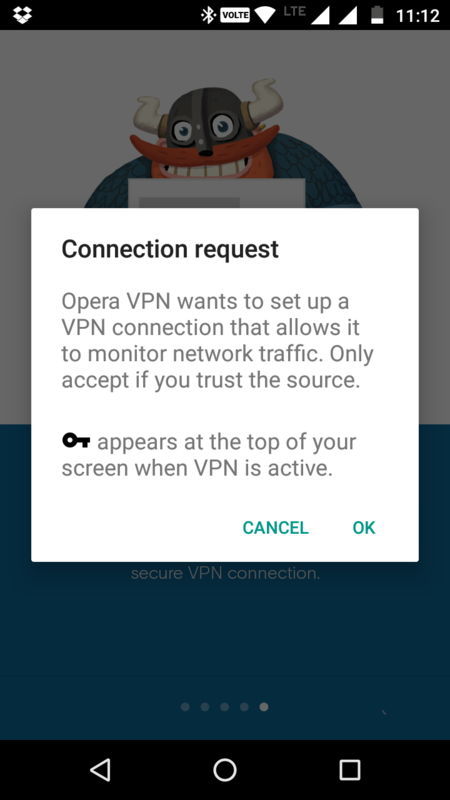 Once installed, open it and give all the permissions it asks for. 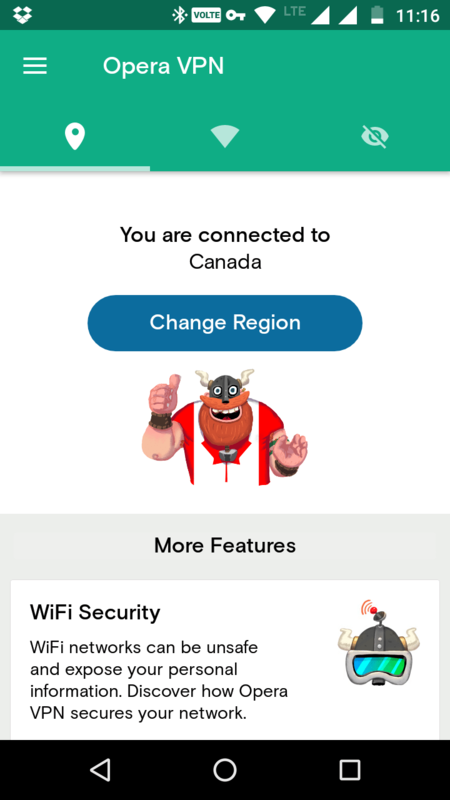 After successful connection, change the region to Canada. 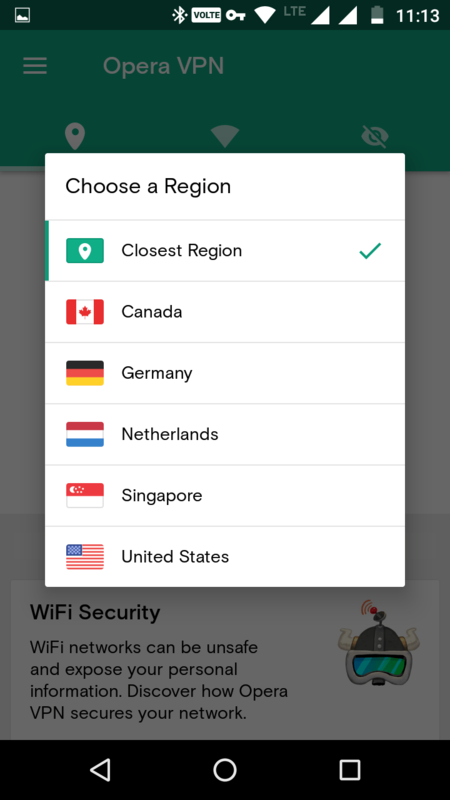 After changing the region, go to the updates section under Settings, and check for an update. You will get the Nougat OTA Update on One Plus 3 and 3T straightaway. Some people are facing issues installing apps from the Play Store after installing the update using this method. If you also happen to have issues, try disabling the location service of your mobile. If the problem still persists, try enablling the battery saver.